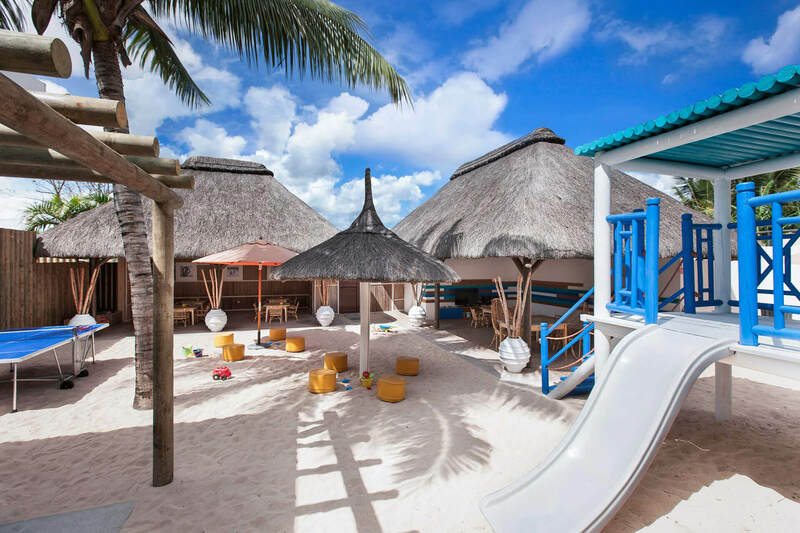 Situated near Grand-Baie, a vibrant beach town, the four-star family-friendly boutique hotel is ideal for the little ones (they will soon call the Kids Club their home) and their older siblings, who can sit by the big swimming pool, post to Instagram (there is free wifi throughout the hotel) while you cultivate balance and beauty at the spa. 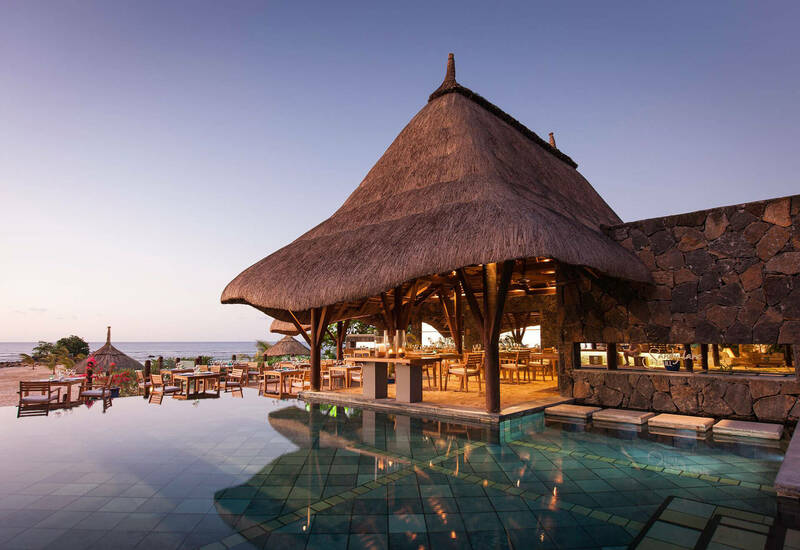 Couples seeking privacy and tranquility have access to a wing of the hotel reserved for grown-ups with its own restaurant, bar and pool. Average score given by our customers based on 339 reviews. 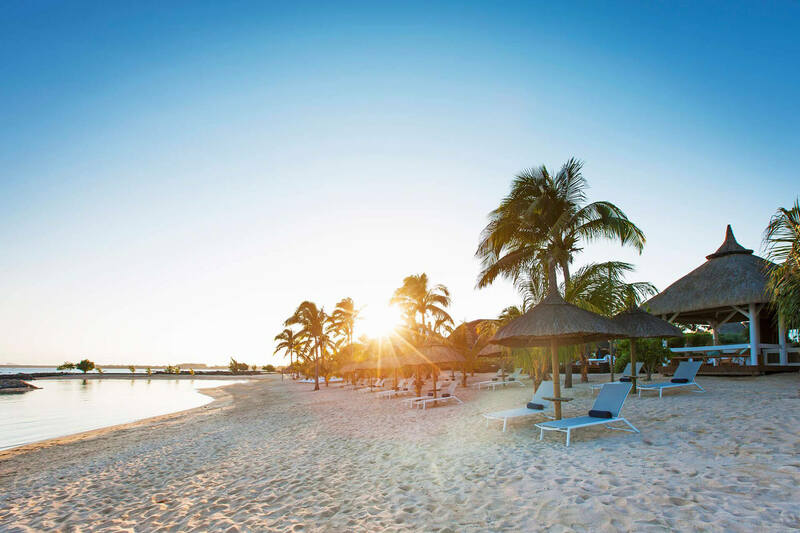 Why Veranda Pointe aux Biches Hotel? 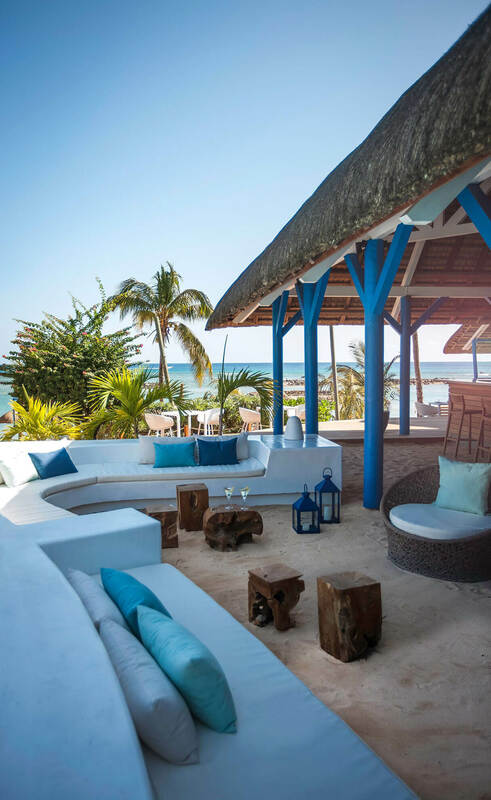 Savour the simplest pleasures of vacation: rest in the sun, play by the sea, dream, read and admire everyday the most beautiful sunset on the island. 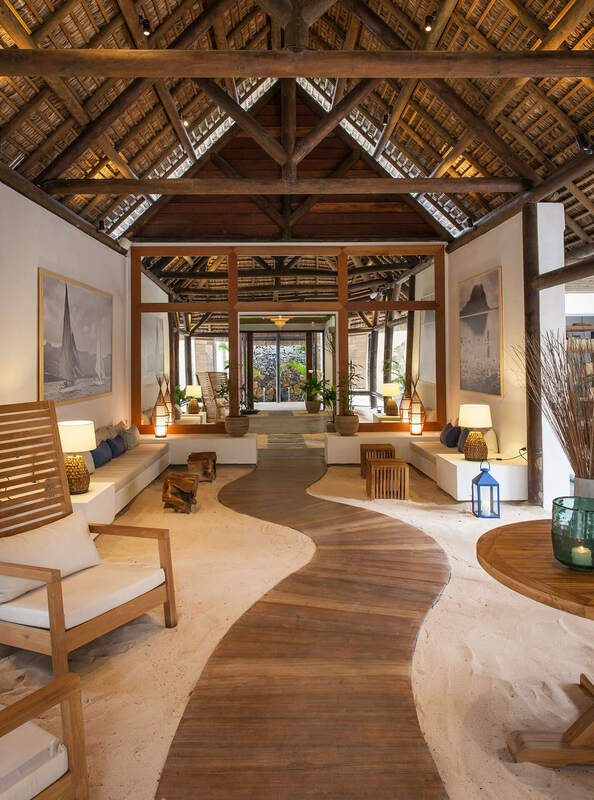 Relax and unwind in a stunning Spa, directly set on the beach. 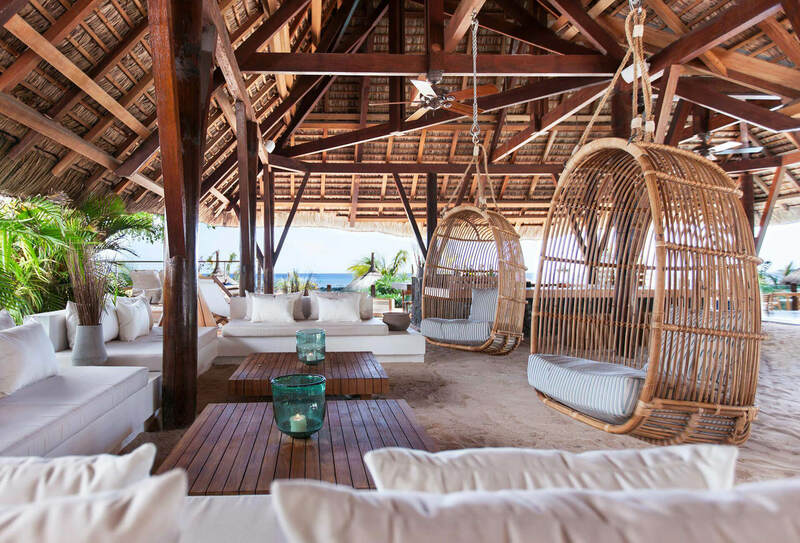 Let yourself be lulled by the gentle island breeze and sound of lapping waves. 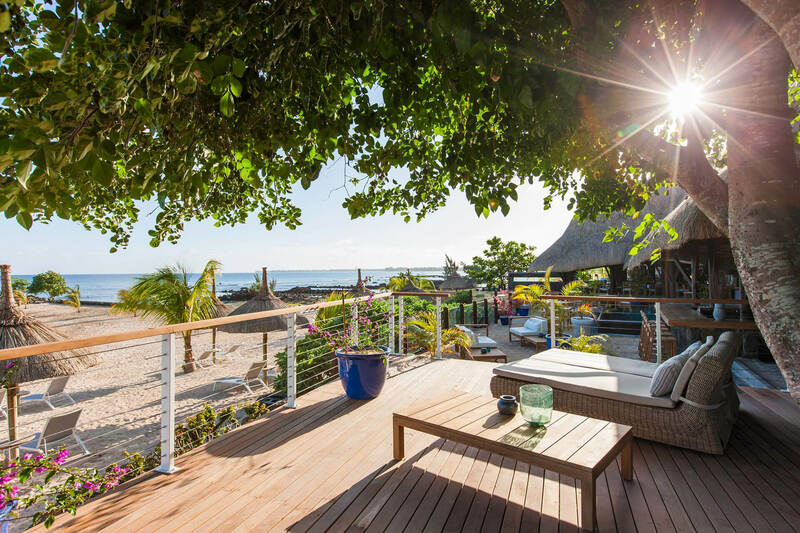 Make a reservation Veranda Pointe aux Biches on the North-West coast of Mauritius for a trendy stay in an exotic locale. 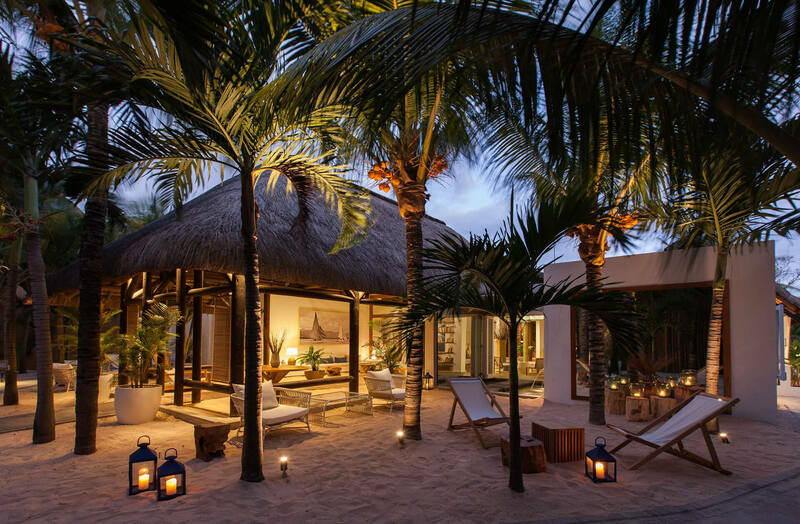 These homey, cocoon-like rooms are 33m2, and survey the pool or the lush gardens. The blue and white-hued interiors give the room a light and airy feel. Don’t miss out on our latest deals! 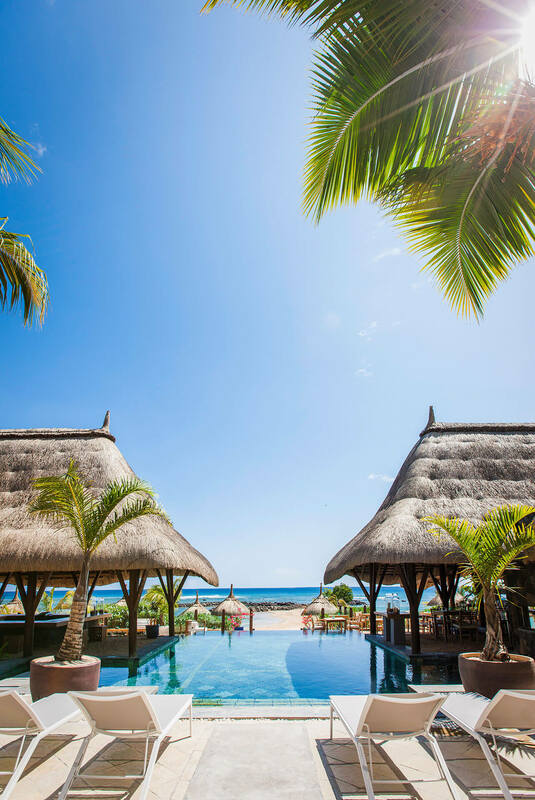 Discover our special offers for your next holidays in Mauritius. Escape as a family, a couple, a solo traveller, and explore our magic island. Start packing right now!